Bramah MDD deep case deadlock. 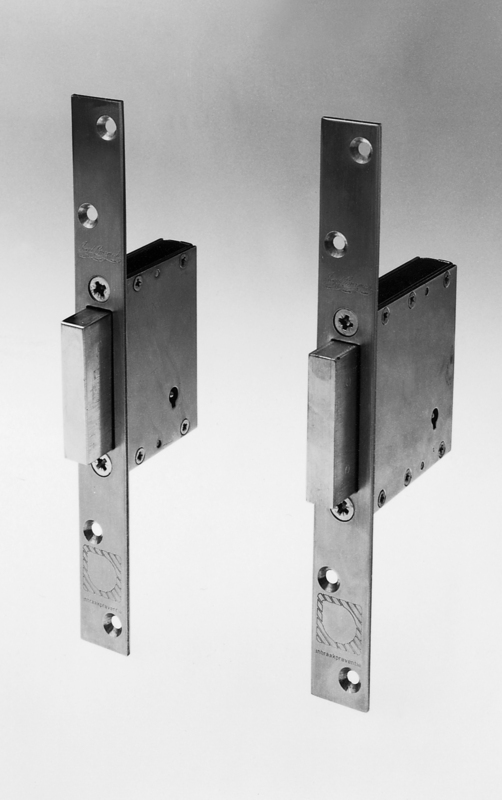 Bramah high security registered key deadlocks offer high security with a discrete profile. Integral lock mechanism offers no cylinders that are vulnerable to attack or snapping. Suits wooden doors with a 25mm (1″) Fire Stop. Lock depth 81mm, keyway backset 62mm.